You are currently browsing pbryant’s articles. Today’s revelation that there is ‘no realistic prospect’ of the UK Government meeting its smart energy meter installation target has led to it being labelled a ‘fiasco’ by critics. 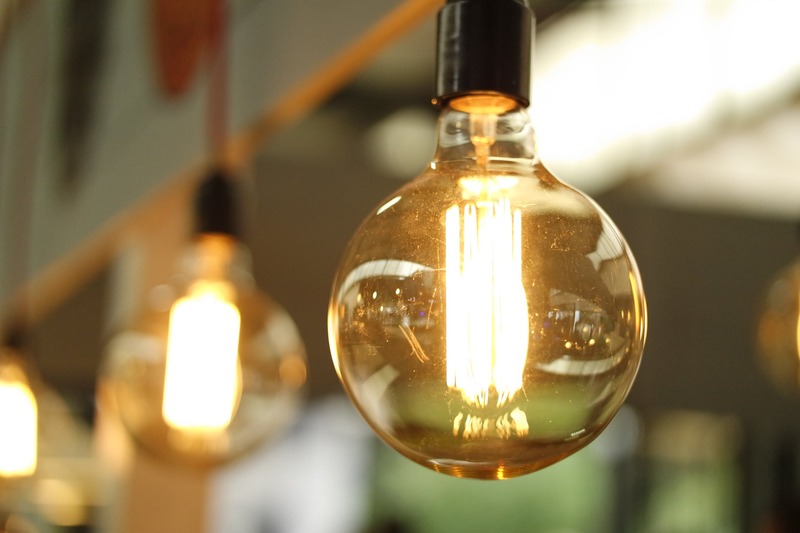 Jacopo Torriti, Professor of Energy Economics and Policy at the University of Reading and Co-Director of the Centre for Research into Energy Demand Solutions, spells out why a complete rethink could be in order if we really want to save consumers money. The National Audit Office (NAO) report is telling us that the Government underestimated how long it would take to implement the infrastructure and technical standards for the second generation of Smart Meters (SMETS2). Significant technical delays resulted in the first SMETS2 meters only being installed in July 2017, over three years later than first planned. We now need to learn from these mistakes. The decision on whether and how to spend several millions of Pounds on such a radical change for electricity systems cannot be rushed, but will need careful analysis. The next steps on decision on smart metering implementation in the UK will have to be based on the economic rationale of Cost-Benefit Analysis. It’s 10 years since the collapse of Lehman Brothers (15 Sept 2008) and the ensuing financial crisis still haunts us today. But how many lessons have been learned? Here, Professor Emma Borg makes the case for a social licence for banks that could make for a more financially stable future for everyone. 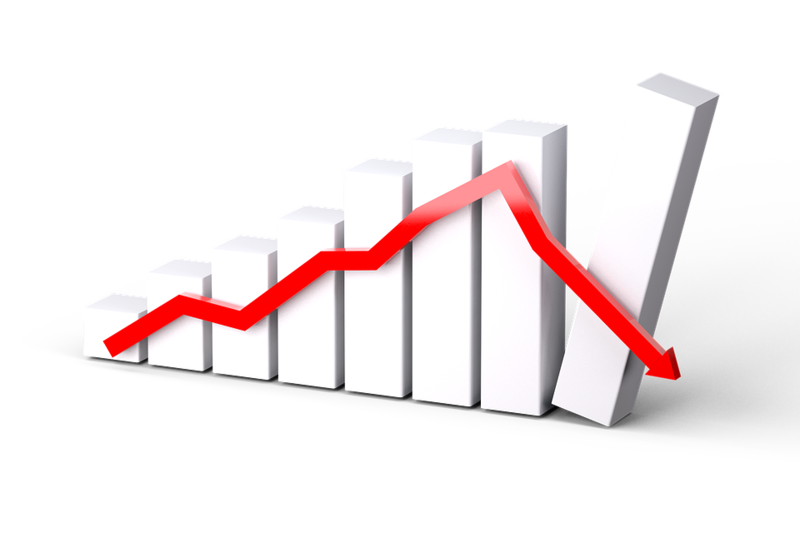 George Santayana said “Those who cannot remember the past are condemned to repeat it” and, with the 10-year anniversary of the Lehman Brothers collapse upon us, now is the time to reflect on the global financial crash and ask just how likely those events are to repeat themselves. Zimbabwe’s Second Republic – What future? 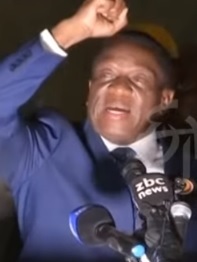 Millions of Zimbabweans watched their new president Emmerson Mnangagwa deliver his inauguration speech on Sunday 26 August, and outline the plans for his ‘Second Republic’. Dr Heike Schmidt, Associate Professor of Modern African History, was watching closely to identify some of the problems with his proposals, and ponder just what hope there is for a truly democratic Zimbabwe under his rule. As expected, the inauguration of Zimbabwe’s President Emmerson Mnangagwa was regulated by protocol. How will the 2018 drought affect our wildlife? This summer’s heatwave has us all wondering how to stay cool, but animals are facing the same issues as humans with fewer means of coping. 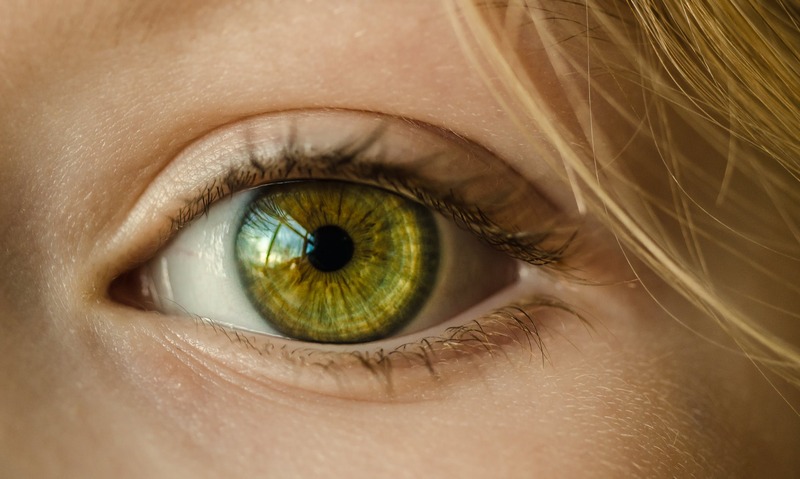 Professor Tom Oliver is Professor of Applied Ecology at the University of Reading UK, and his research focuses on understanding the causes of changes to biodiversity to support environmental decision-making. Here he looks at the potentially worrying impact the drought conditions could have on wildlife in the UK. 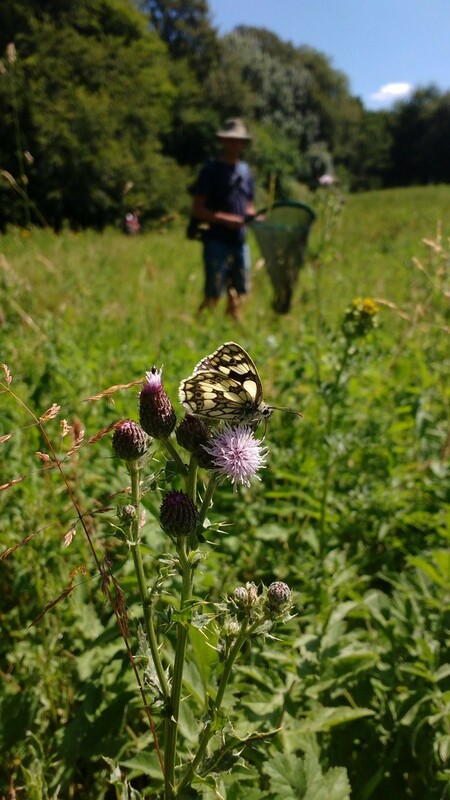 Marbled white butterfly with butterfly recorder in background. Long-term monitoring schemes give us invaluable information on how species have responded to past drought events. With widespread reports of intense heatwaves and drought across the Northern hemisphere this summer, combined with our own personal observations of how everything is starting to look very parched, it is natural to wonder how drought is affecting our wildlife. 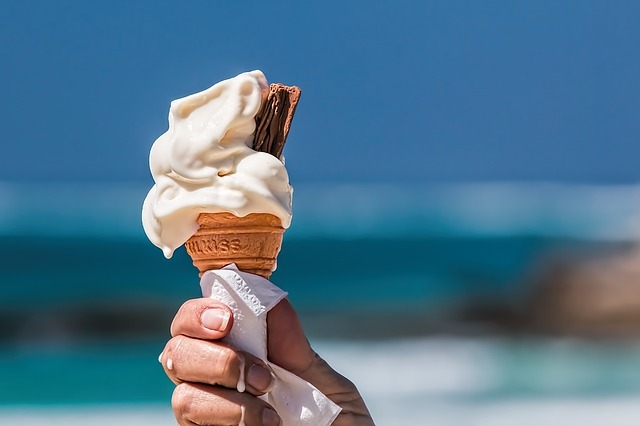 When the temperature heats up, we humans can take measures to reduce our exposure, such as heading down the shops to buy a fan, or even installing air conditioning. Yet, our wildlife has much less opportunity for such ‘learned’ adaptation to climate change. That said, there are innate behaviours that can help wildlife to cope; for example many insects regulate their body temperatures by moving to cooler, moister habitats (e.g deep woodland or shady streams and ponds) when things get too hot. The food sources of these insects are also more likely to persist in such areas. So the existence of such ‘refuge’ habitats can be crucial in allowing species to persist under intense heat and drought events. 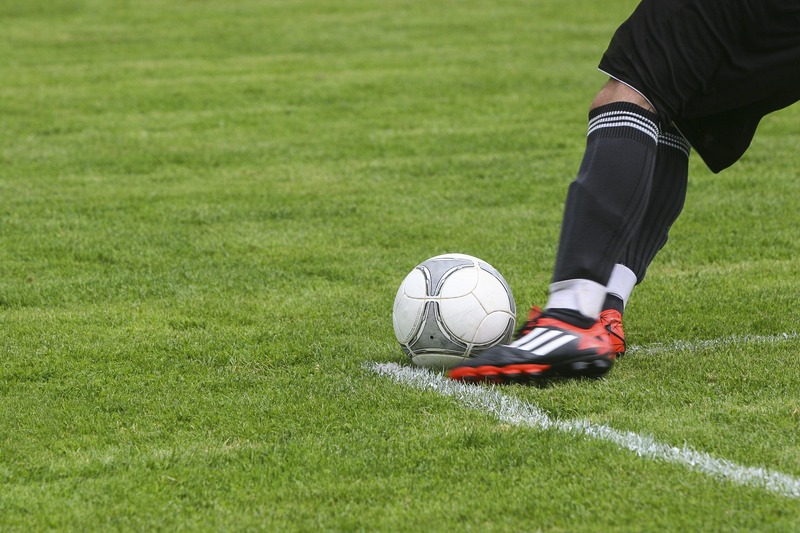 Excitement is building ahead of the new football season, and, as ever, the wait for the real action to start is being filled with excited debate about how teams will do and what scores the opening weekend will produce. To fill the void, football economists Dr James Reade and Carl Singleton at the University of Reading have developed a computer model that is able to predict results and even scores of games before they happen. Here’s how it works. Forecasting is a mug’s game, everyone knows this. Nonetheless, we like doing it, especially when it comes to football. How will Reading do this weekend? This season? Can you beat the computer at predicting football scores? Given the sheer volume of information football generates in a timely fashion, it is readily collected and analysed. Statistical models are created and used to understand more about the game (e.g. when is a short corner better than a ball whipped in under the keeper’s nose?). Such models can also be used to forecast individual match results, scorelines, and even the final league table come next May. We have created a model which estimates how many goals each team scores in a given match as a function of their own historical attacking and defending abilities, the historical abilities of their opponents, recent form, home advantage, the disruption of international breaks and European matches, and whether the match takes place on a weekend in August or a midweek evening in November. The Environment Agency is consulting on a new flood alleviation scheme for Reading, to be sited on the banks of the River Thames in Caversham, and they’re inviting local residents to look at the proposals online and give feedback. Reading environmental scientist and Caversham resident Dr Liz Stephens gives her thoughts on the scheme. 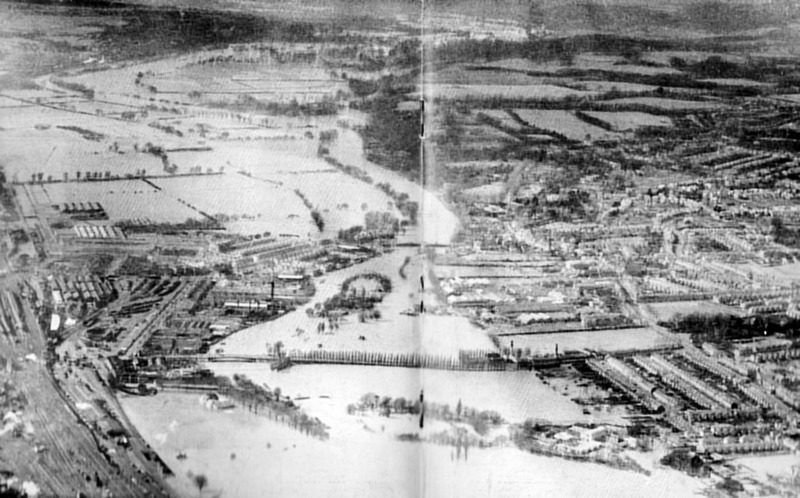 Caversham may have been fortunate to miss out on the worst of the flooding along the Thames in recent memory, but the scale of the flooding experienced in 1947 shows that many people in lower Caversham may unknowingly live in areas at high risk of flooding. The extraordinary level of the 1947 flood is marked on a pole by Reading Bridge/Whittington’s Tea Barge, which is visible from the Thames Path. It wasn’t a one-off either, as photographs in Reading Museum point to significant flooding in 1894. The NHS turns 70 this year, giving us the chance to appreciate the fact it is there to turn to whenever we get ill. But what did people do before the NHS and the luxury of modern medicine? University of Reading historian Dr Hannah Newton reveals her findings from studying diaries and letters written by Early Modern families who faced serious diseases armed with little more than their faith. Cancer survival has doubled over the last 40 years, and death rates from stroke have halved since 1990. These positive trends are reflected in the upsurge of survivor stories in social media, where individuals broadcast their experiences of illness and recovery, and describe how the close shave with death has changed their outlook on life. ‘I don’t let little things get on top of me as much anymore’, reflects Keith Hubbard, a musician from Merseyside, 14 years after treatment for prostate cancer. We might assume that this is a recent phenomenon. In more distant times, when epidemics were rife and medicines ineffective, it would seem likely that death was the only possible disease outcome. However, a foray into the diaries and letters of seventeenth-century patients and their families reveals a happier history. 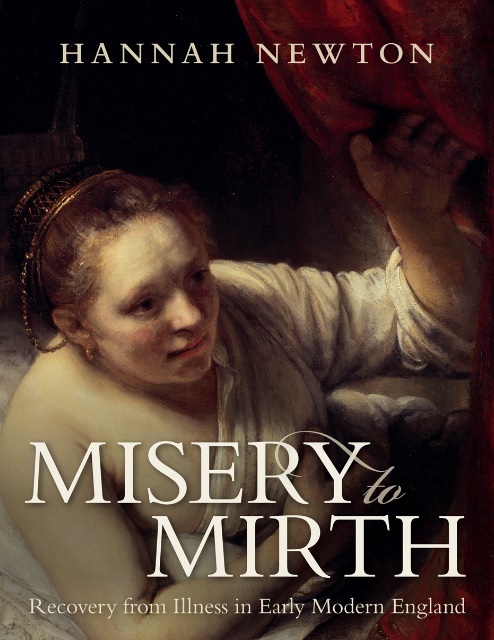 My new book, Misery to Mirth, shows that getting better was a widely reported occurrence at this time, and one which gave rise to emotionally-charged outpourings comparable to those produced today. Records have been tumbling this year at the University of Reading’s weather station. Just days after the coldest March day since records began, a new record hottest recorded temperature was set for an April day. 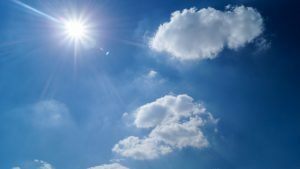 With the sun beating down on the UK over the Early May Bank Holiday weekend, the question was whether it could break yet more records. Stephen Burt from the Department of Meteorology explains. Bank holiday weather is normally a cause for national despair, but not this last weekend I’m sure you’ll agree. Monday’s maximum of 27.6 °C (from the automatic weather station) made hotter than any previous Early May Bank Holiday day since the national holiday was introduced in 1978 – the previous highest temperature for the bank holiday weekend being 25.9 °C, set on the Saturday, 6 May, in 1990. It was also the warmest day in the month of May since 2005. Additionally, unbroken sunshine on all three days this year – Saturday 14.2 hours, Sunday and Monday 14.1 each (total 42.4 hours) – recorded by the electronic sunshine sensor, made this by far our sunniest early Early May Bank Holiday ever.